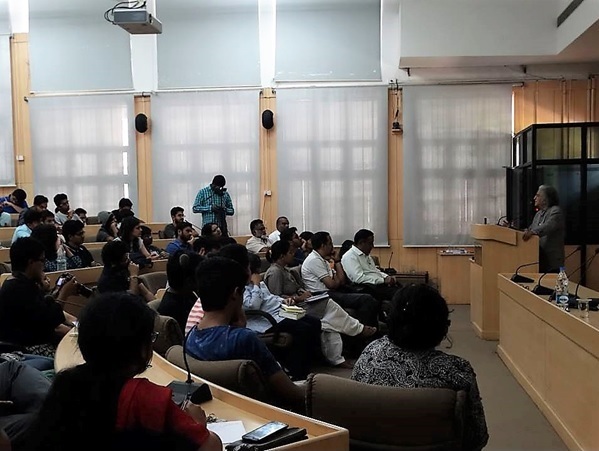 NALSAR Lecture Series on Constitutionalism aims to bring together scholarship and practice in the field of constitutionalism by means of hosting guest lectures from prominent legal practitioners, policy makers, academicians etc. at the University. 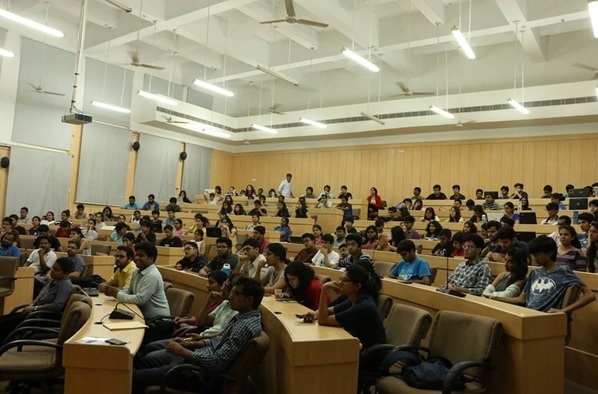 It aims to both, highlight as well as bridge the gap between the law and its practice and enrich the study in the field of constitutionalism, and generate interest in the subject among the student community. 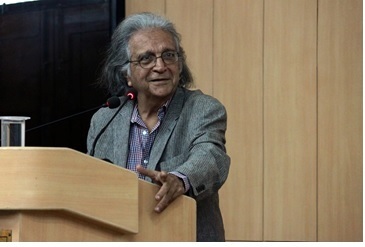 The Series has hosted some prominent minds in the legal field including Prof. Upendra Baxi, Justice (Retd.) Ruma Pal, Senior Advocates like Mr. Arvind Datar and Ms. Indira Jaising, et al and continues to host eminent speakers, whose details and recordings can be found here. The Facebook page of the group is a good source of staying updated with all the events which the Organising Committee organised, and can be accessed here. 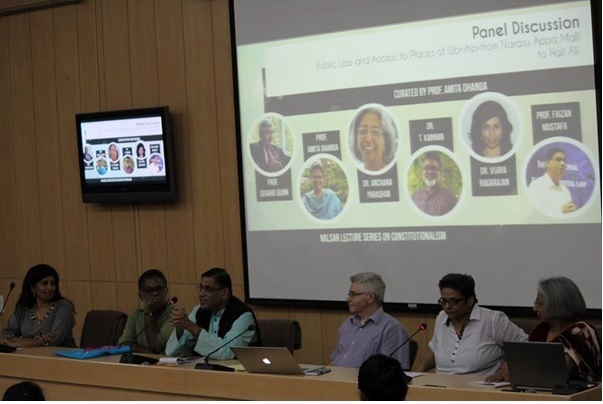 The Series’ first panel discussion on ‘Public Law and Access to Places of Worship: From Narasu Appa Mali to Haji Ali. 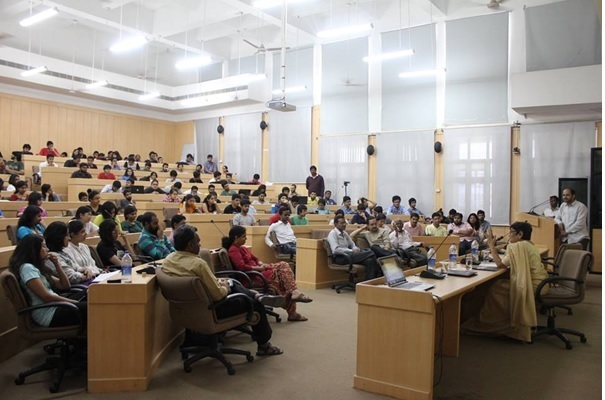 The panellist included Dr. Vijaya Nagarajan, Dr. T. Kannan, Prof. Faizan Mustafa, Prof. Amita Dhanda (as the moderator) and Dr. Archana Parashar.